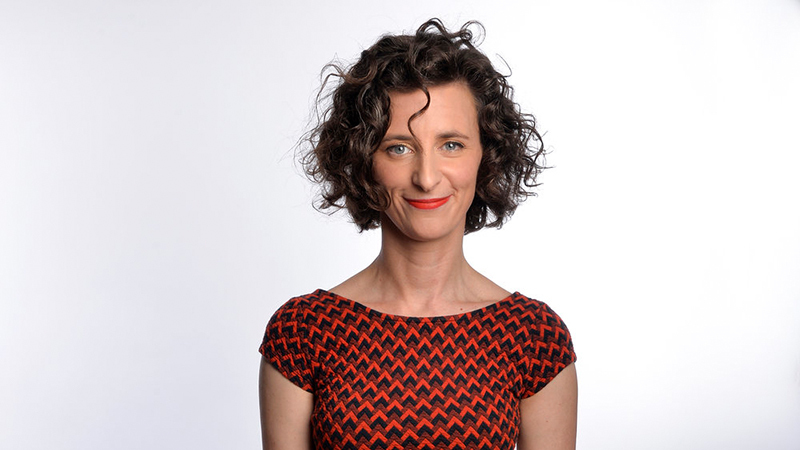 Grown from a carob pod in a sunny, Central Coast national park, Felicity Ward is a multi-award-winning comedian, actor and writer who has toured her award-winning, sell-out shows across the world, winning hearts of audiences and critics everywhere she goes. Felicity has appeared on Spicks and Specks, The Ronnie Johns Half Hour, Good News Week, Talking About Your Generation, Thank God You’re Here, The Librarians, The Project, Ronny Chieng: International Student along with multiple appearances on The MICF Oxfam Gala and MICF Comedy All Stars. Felicity has also appeared in two feature films: Any Questions for Ben? (AUS) and The Inbetweeners Movie 2 (UK). 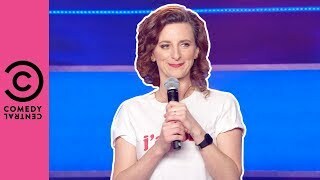 Following the success of her 2014 ABC documentary, Felicity’s Mental Mission, Felicity was handpicked by the BBC in 2015 as one of the new faces of UK comedy starring in her own Live from the BBC special – the only Australian selected to be part of this new comedy series. She is a regular face on many other international TV shows including Russell Howard’s Good News (UK), Alan Davies’ As Yet Untitled (UK), The John Bishop Show (UK), Mock the Week (UK), Gotham Comedy (US), Make You Laugh Out Loud (UK), Sam Delaney’s News Thing (UK) and Access All Areas (CAN). 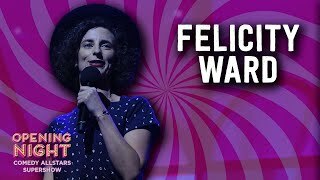 Felicity is a Chortle UK Club Comic of the Year nominee and has been nominated in Australia for Best Comedy at Melbourne International Comedy Festival, Adelaide Fringe Festival, and won Best Australian Act at Perth Comedy Festival, and Sydney Comedy Festival, twice. 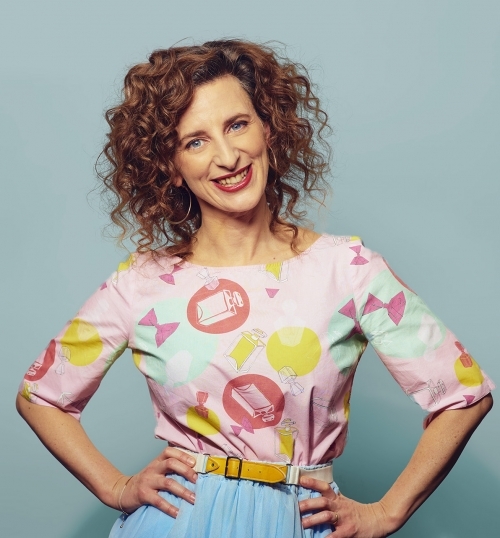 In 2018, Felicity Ward recorded her first BBC Radio 4 series, Appisodes and is a regular co-host of The Guilty Feminist Podcast. 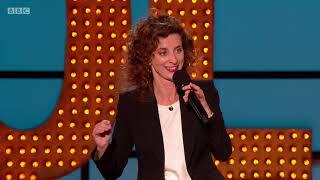 Felicity supported Maria Bamford on her UK tour. In short: she goes alright.